Very good dentist. Gentle and understanding. Would recommend. WOW! What an amazing dental clinic. I am a pastor from the state of Kentucky. I was in the Los Angeles, CA. area, when a dental problem happened. That's not a good position to be in, a dental problem and 2,000 miles from home. I reached out to Dr. Darabi's dentist office for assistance. Although I had never been there before, I found this team to be amazing, skillful, and professional. Immediately, they found I had a large abscessed tooth. I was prescribed anti-biotics, and within two days they had my tooth fixed and I was on the road. I cannot say thank you enough for their immediate response to my need. Things could have certainly turned out worse. During my three visits in this office, I was treated so kindly that I felt like I was leaving family when I left. I told them I would never come back into the area again without coming by to say hello. 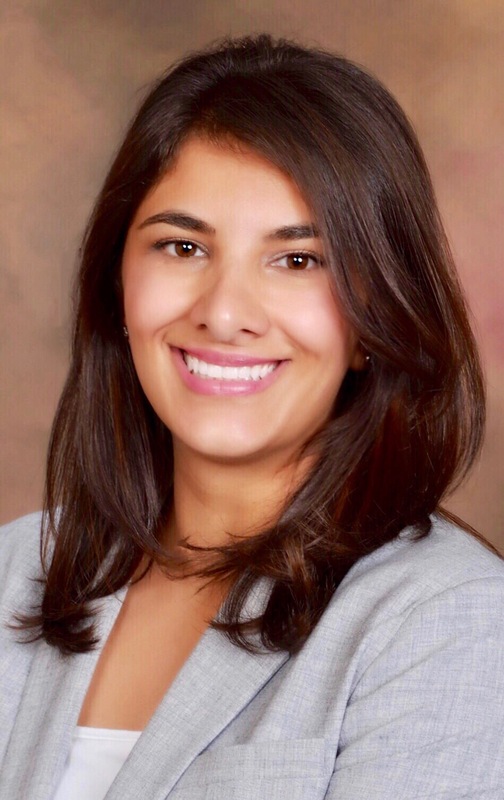 When I started school at Chapman University, I was looking for a new dentist. 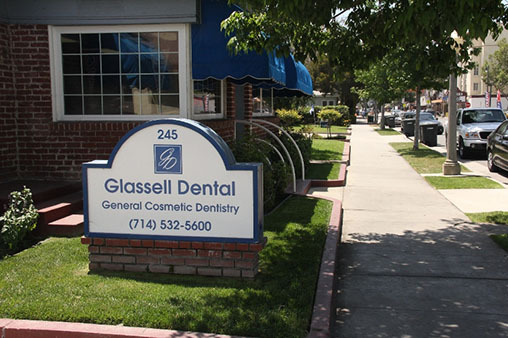 Luckily I found Glassell Dental which is within walking distance! I found out they accepted my insurance so I scheduled my first appointment. A year later, I still visit this dental office. They are always accommodating to my class and finals schedules and of course they are very friendly! I would recommend for fellow college students and the surrounding Orange community.